Book rooms to meet your individual needs. 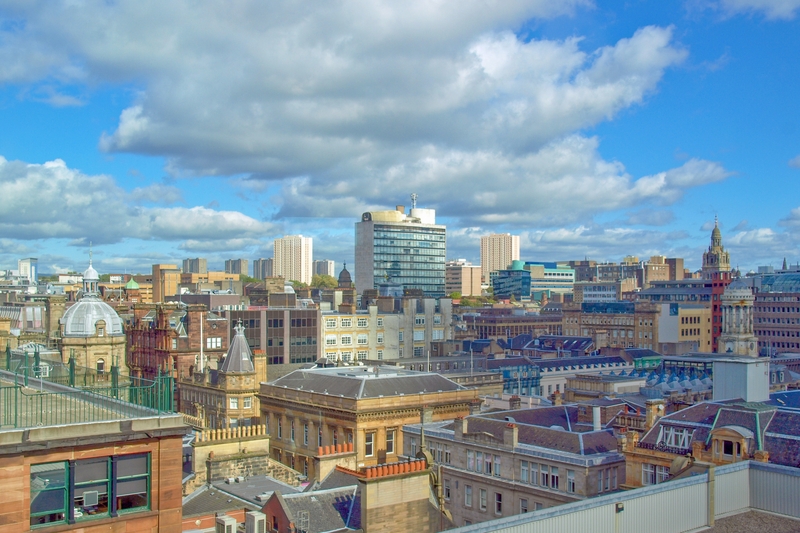 Our offices are right in the heart of Glasgow City Centre. 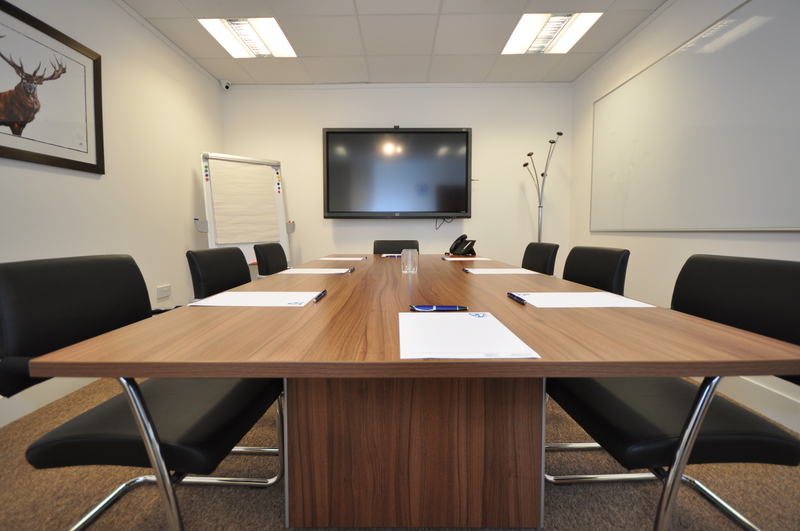 BIZQUARTER provides modern Glasgow Meeting Room solutions to our clients. 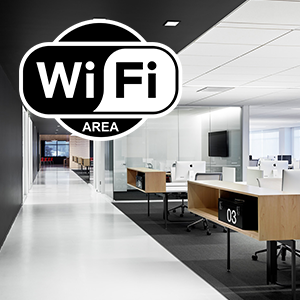 We operate in the heart of Glasgow City Centre, within the financial district, and provide quality environments at competitive prices. 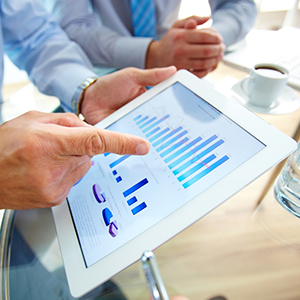 Our Glasgow Meeting Rooms are fully equipped to provide you with the ideal meeting location for your business. 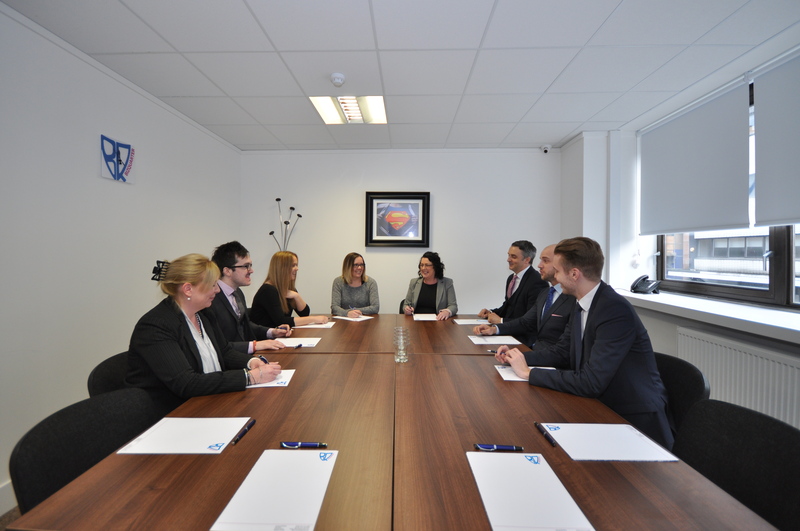 Our business units are offered to let under flexible licence agreements, which enables you to rent Glasgow Meeting Rooms from anything from a day to years. Our bookings system and pricing schedules are convenient for those who wish to book one or a few sessions, but we also cater to professionals who require regular booking slots. 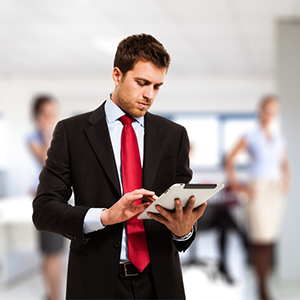 This gives you the ability to adapt your meeting room schedule to suit the changing needs of your business. 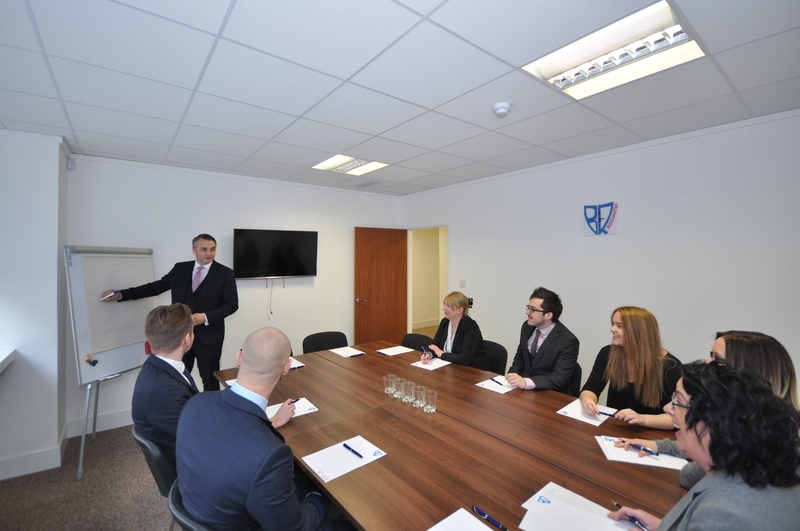 At BIZQUARTER, we pride ourselves on creating perfect Glasgow Meeting Room environments. 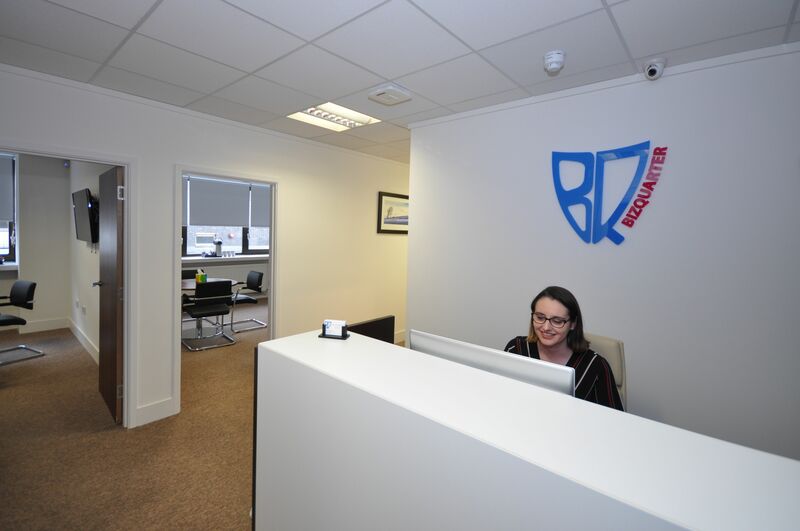 Our premises has excellent road and rail transport links and an onsite team, including reception and maintenance staff. 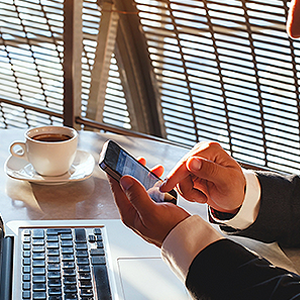 BIZQUARTER offer Glasgow Meeting Rooms in the heart of the city centre. All the city’s amenities are located within walking distance and Glasgow Airport is only a short taxi/bus ride away (15 minutes). 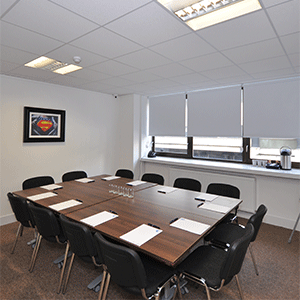 Book a Glasgow Meeting Room today. 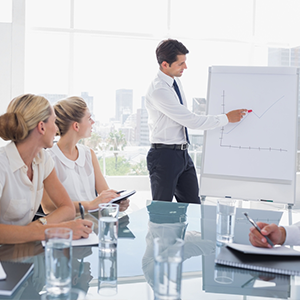 We Provide Flexible Meeting Rooms, At Competitive Prices, Equipped To Meet Your Needs. For Further Information Please Contact: 0141-212-4969 Or Send Us A Message Online.